It has been a long wait, but Vancity Buzz Entertainment’s Lindsay Barker has finally confirmed that TRON 3 starts filming fall 2015 in Vancouver. The news will still need to be confirmed but it seems quite solid. Lindsay Barker adds that only Garret Hedlund who played Sam Flynn is at this stage confirmed to be attached to the project. TRON 3 is the sequel to the 2010 movie Tron Legacy which was itself a reboot/sequel to the 1982 cult class TRON, a sci-fi movie starring Jeff Bridges as a computer programmer who is lasered into the computer world. Blastr seems to think the news is legit after composer Giorgio Moroder revealed he was working on a Tron videogame soundtrack with Skrillex. So far the TRON reboot that Disney has initiated has yet to become the cash cow the studio hoped it would be. Tron Legacy received mixed reviews (though I have since come to appreciate it). The movie managed to break-even at the box office but not much else. The animated TV series Tron Uprising featuring the voice of Elijah Wood was quietly cancelled after just one season. I liked TRON Uprising, it dared to tackle topics such as genocide and revenge but it simply didn’t reverberate with the audience. It certainly can’t compare with the quality and popularity of Star Wars Rebels. When filming the new TRON movie starts it will have been 5 years since TRON Legacy was released. The 4 year cycle between Star Trek and Star Trek Into Darkness was in part blamed for the latter’s poor showing at the box office. Garrett Hedlund and Olivia Wilde. TRON 3 starts filming fall 2015. Meanwhile stars Jeff Bridges, Bruce Boxleitner aren’t getting any younger. Garrett Hedlund and Olivia Wilde continue their careers making other movies. Olivia has stated in numerous interviews she hoped there would be a sequel and even suggested a premise similar to Splash (1984) starring Daryl Hannah. 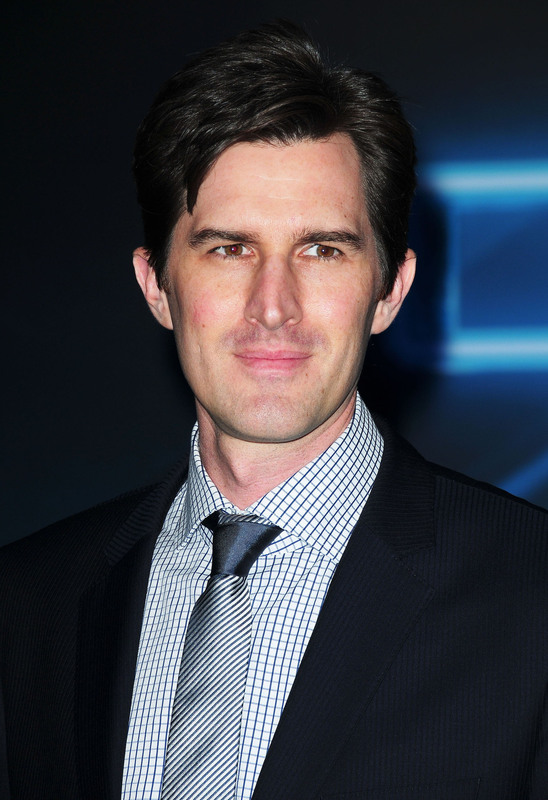 Finally last year Disney gave the formal approval after director Joseph Kosinski finished Oblivion. The question remains ‘Will viewers go and see TRON 3?’ Is this an honest effort at reviving the franchise or a mental maladjustment to circumstances? Does Disney think it would make an excellent companion to Star Wars? If wishes were horses the I will want to see TRON 3. I think Kosinski has a chance at greatness. 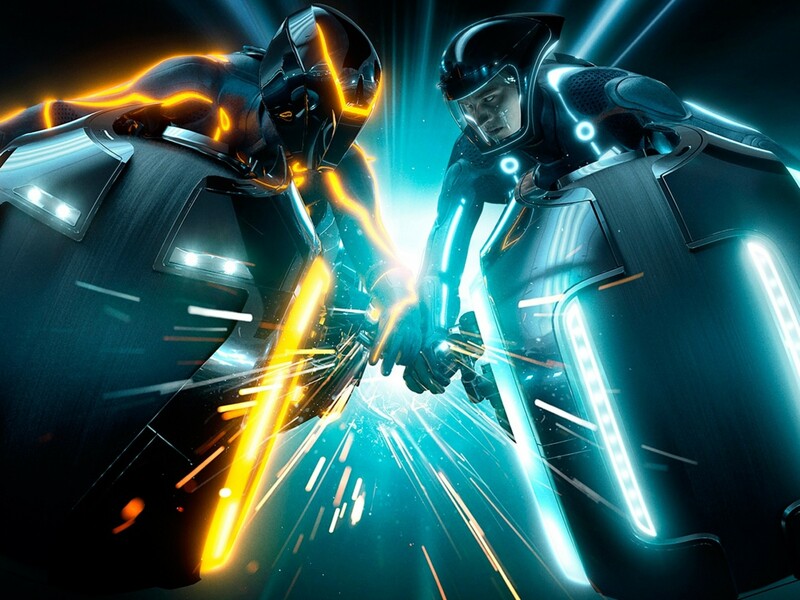 Both TRON Legacy and Oblivion had deeper underlying sci-fi themes that felt suppressed. Perhaps an effort to not alienate the audience. I hope Kosinski will take more risks with TRON 3. Expect TRON 3 to arrive in the cinema no sooner than fall 2016. This was TRON 3 starts filming fall 2015. What are you’re hopes for a TRON sequel? Tron Uprising episode 7 ‘Price of Power’ Review!